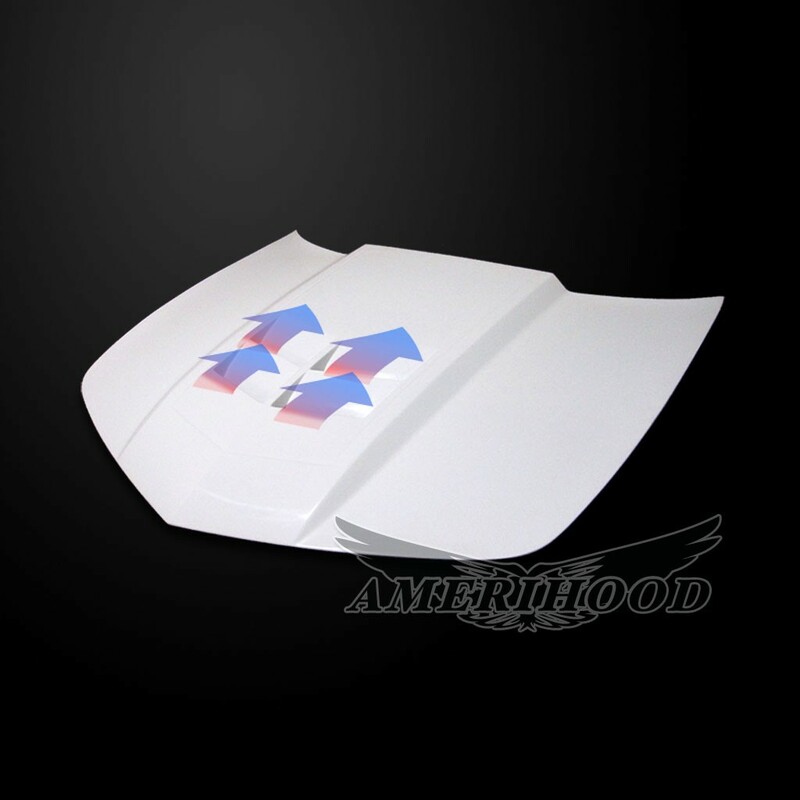 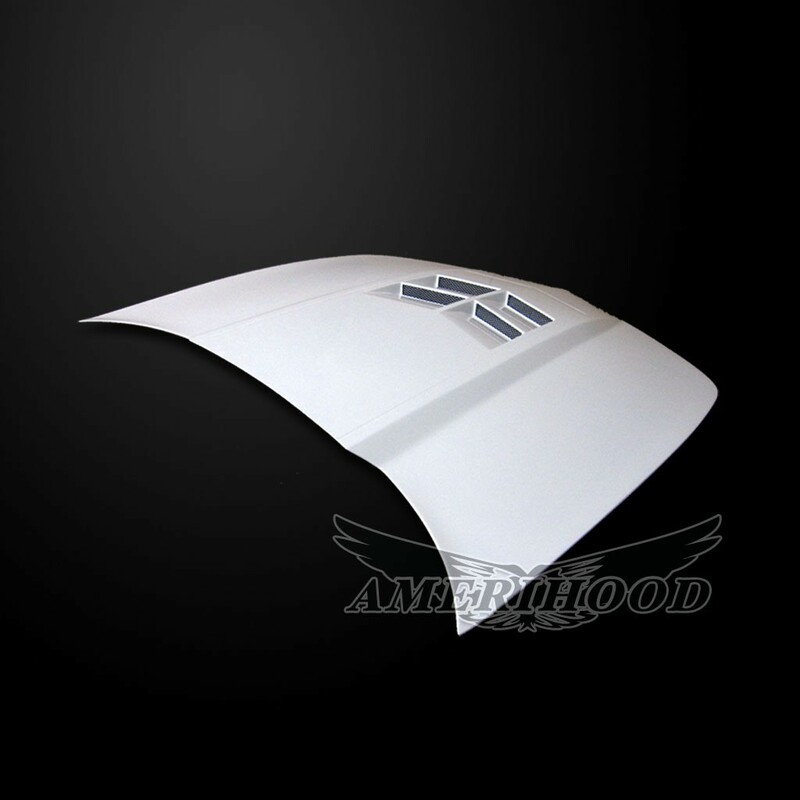 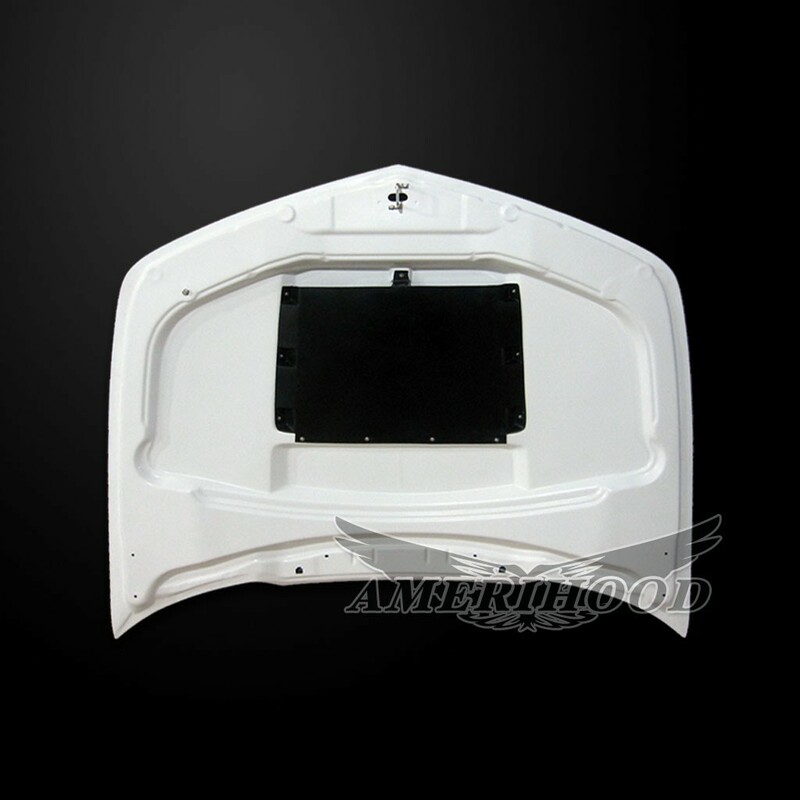 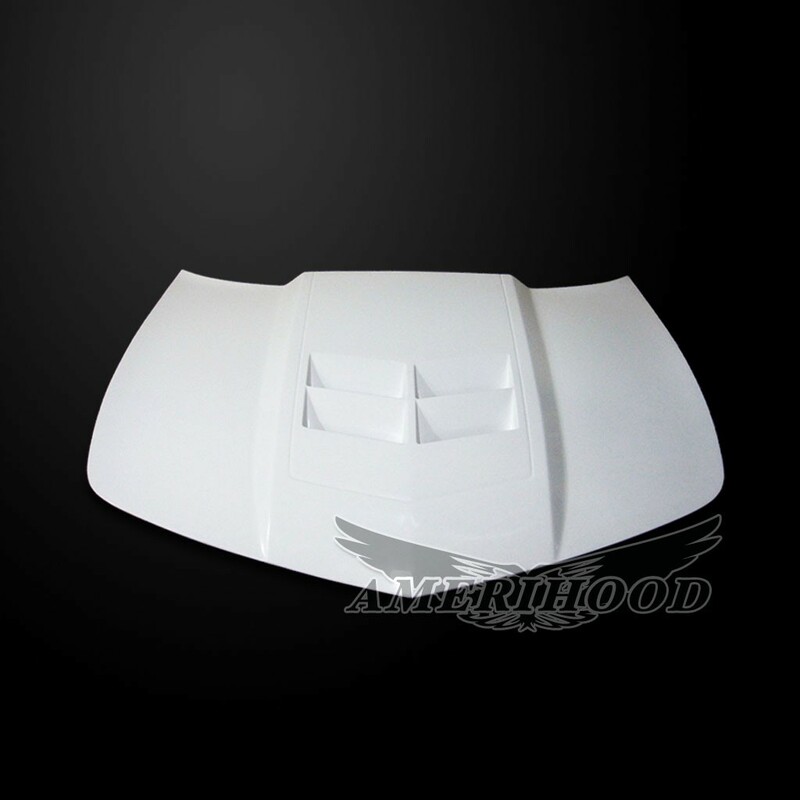 Functional heat extractor hood for Chevrolet Camaro is perfect replacement for the ordinary factory hood. 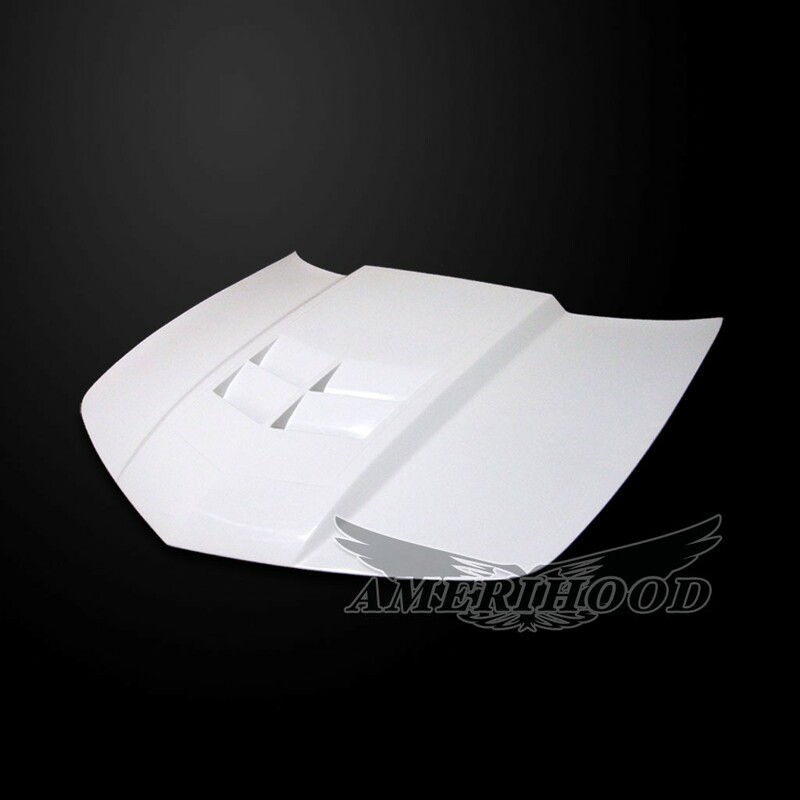 Model after factory ZL1 model features four heat extraction vents helps accelerate hot air escape the engine bay. 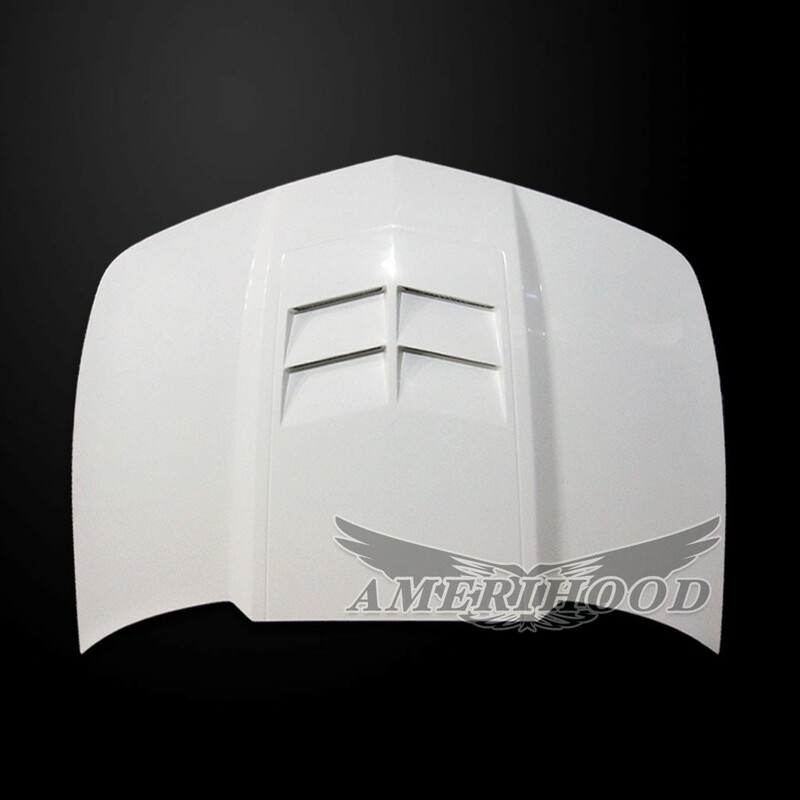 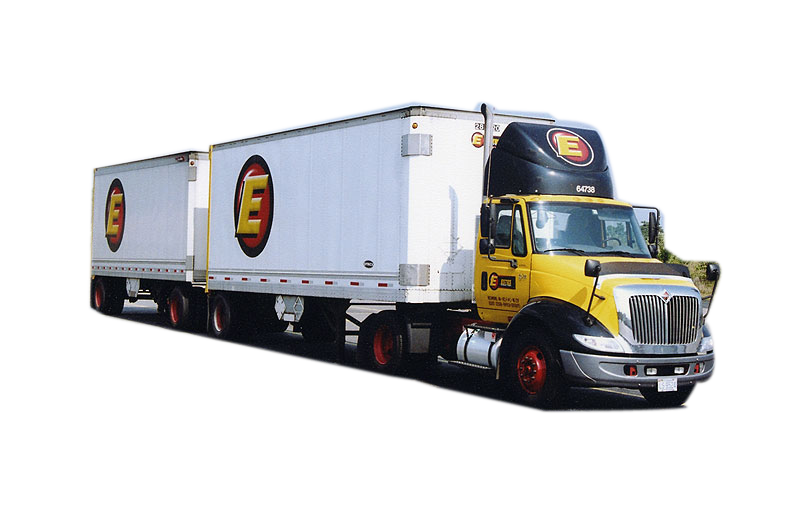 AmeriHood utilized factory hinges and striker for easier installation, smooth gel coat finish on top and underside for easy prep and shorten work time for that perfect finish.